Why Sea Link SHipping Ltd? 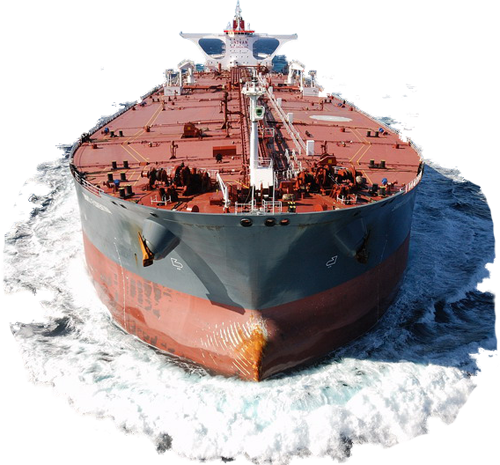 As a leading company in international marine transport, freight forwarding and logistics, we provide our customers with effective solutions to their transport problems and needs. We offer a full range of services satisfying all customer requirements and helping to minimize their costs. We know well the transport business, customs procedures and port operations. We know how important it is to be available to our customers 24 hours a day. Do not hesitate to send us an enquiry for transport and handling of your cargo.